Welcome back to another edition of some of our favorite tall things from around the world. If you missed part 1, you can read it here. Opening in 2014, the High Roller in Las Vegas, Nevada beat out the Singapore Flyer Ferris Wheel by nine feet, making it the tallest Ferris Wheel in the world. It is 550 feet tall (167.6 meters) and gives amazing views of the vibrant city of Las Vegas. 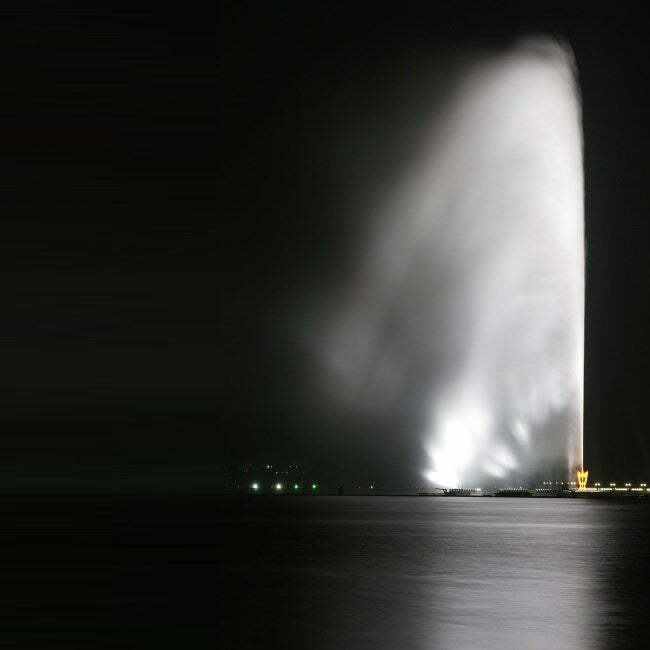 Also known as the Jeddah Fountain, since it is located in Jeddah, Saudi Arabia, this fountain was donated to the city by King Fahd. It was launched in 1985 and its fountain jets hit maximum heights between 853 ft (260 meters) to 1024 ft (312 meters) depending on the source. The water is ejected at speeds up to 233 mph to reach its massive heights. The fountain uses saltwater from the Red Sea instead of fresh water and is illuminated by over 500 spotlights at night. 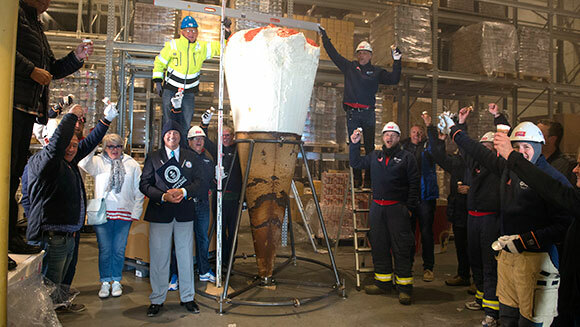 In 2015, the Norwegian family-run ice cream company, Hennig-Olsen, took the Guinness World Record for the tallest ice cream cone, which was created for a huge event celebrating Hennig-Olsen ice cream. The ice cream cone was over 10 feet tall (3.08 meters), held about 285 gallons of ice cream (1080 liters) as well as almost 16 gallons (60 liters) of chocolate. The ice cream cone held enough for 10,800 people to have two scoops of ice cream each. It was so big that it had to be airlifted by a helicopter from the ice cream factory to Kristiansand, Norway where the ice cream event was to take place. 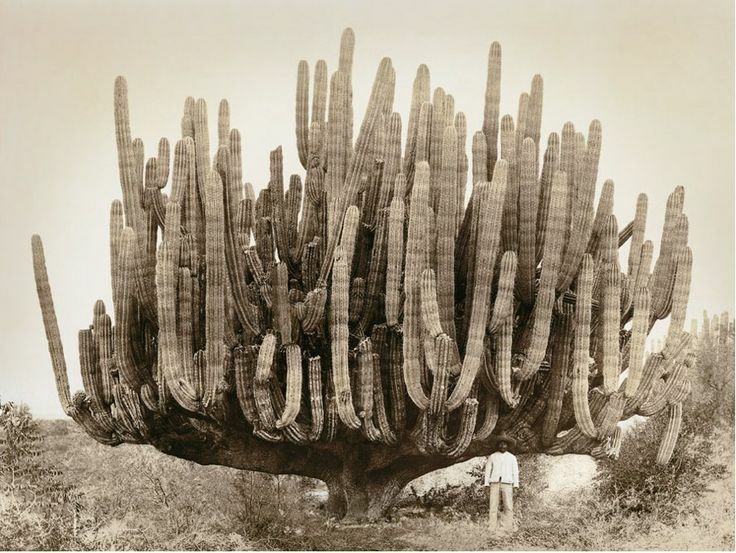 Found in the Sonora Desert in Baja California, Mexico, the tallest of the tall Cardon species of cactus measured 63 feet at its official measurement by the Guinness World Records in 1995. That is taller than four giraffes stacked on top of one another! The highest volcano in the world is the Llullaillaco volcano that stands at 22,109 feet (6739 meters). The Llullaillaco is on the border between Argentina and Chile in the Atacama Desert. The volcano has historic activity of small explosive eruptions with some possible lava flow in the 19th century, but has not shown any activity in recent years. After almost a month of construction, an international team of sand artists from 10 different countries built the world’s tallest sandcastle in 2017. 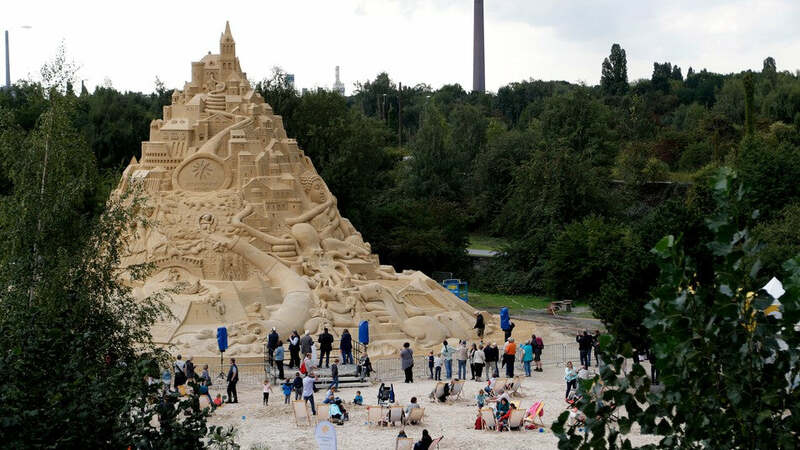 The completed sandcastle stood just under 55 feet tall (16.68 meters) and used 3,860 tons of sand. The artists incorporated imagery from around the world in this massive work of art.